Tommie Lee‘s past is coming back to bite her … because prosecutors say her lengthy rap sheet means she’s ineligible to enter a mental health program — which would have spared from time behind bars. 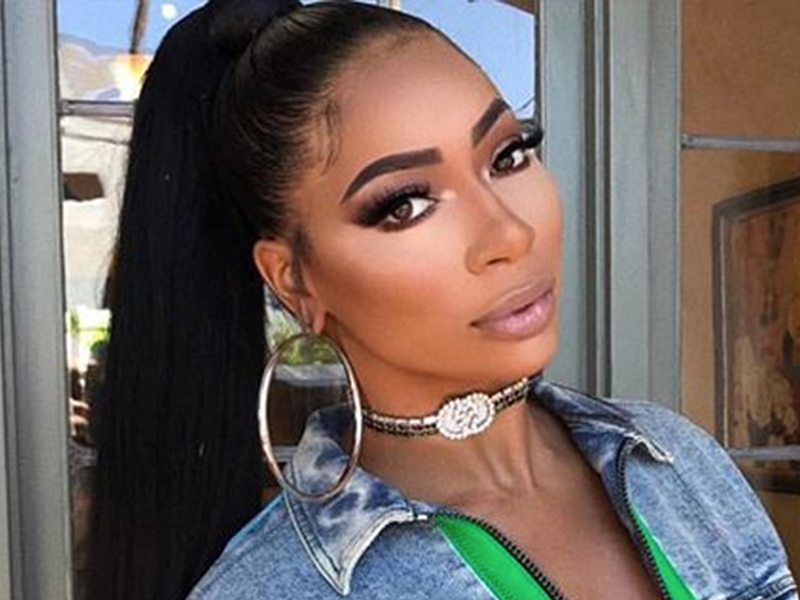 We broke the story … the ‘Love & Hip Hop’ star submitted a petition in her child abuse case to allow her to get treatment for a serious mental illness, which she claimed she was diagnosed with around the same time she was charged with child abuse in Georgia. Tommie got her answer — no can do. As we reported … Tommie was indicted in January on multiple child abuse charges for allegedly assaulting her middle school-aged daughter. She’s facing 7 charges, and since she’s been shut down for the mental health program — she could get up to 54 years in prison, if convicted. Lee was arrested twice before in connection to this case — once for the alleged assault in October, and again less than 24 hours later for violating a court order to stay away from her kid.